After the success of his first book, Whisky Burn - Distilleries of Scotland by Vespa, Wittenborg writer Ben Birdsall has just finished the draft for his second book, which this time explores the distilleries of Ireland. It will be published in time for the summer season by Wittenborg University Press. 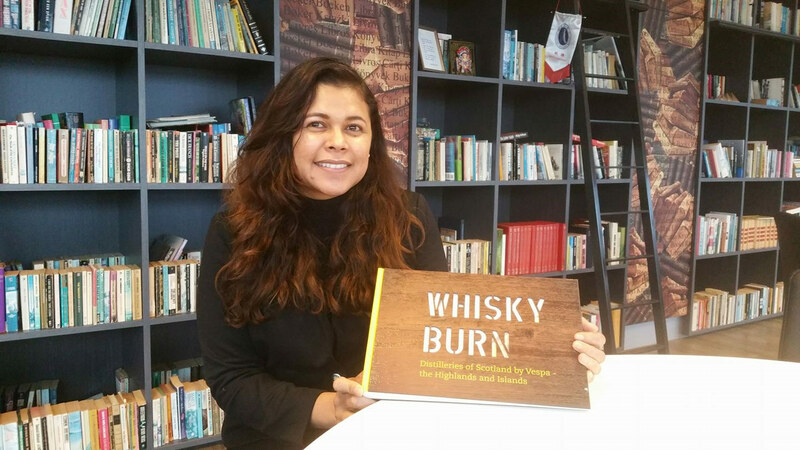 Read more articles on Whiskyburn here!